Digital tools can help reduce the time investment needed for patient education and enhance the doctor-patient relationship. In this article, we explore some of the best ways to improve patient education in your consulting room without adding to your workload. With over 60% of adults seeking health information online (Fox and Jones, 2009) and over 46% of patients using social media for medical education (Montemurro et al., 2015), your online presence can educate patients before they come in for their appointment. To save time in consultation, ensure that your website is up-to-date with information regarding the conditions you treat and the treatment solutions you offer. 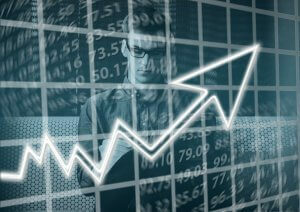 Share relevant updates on social media, offering educational information. 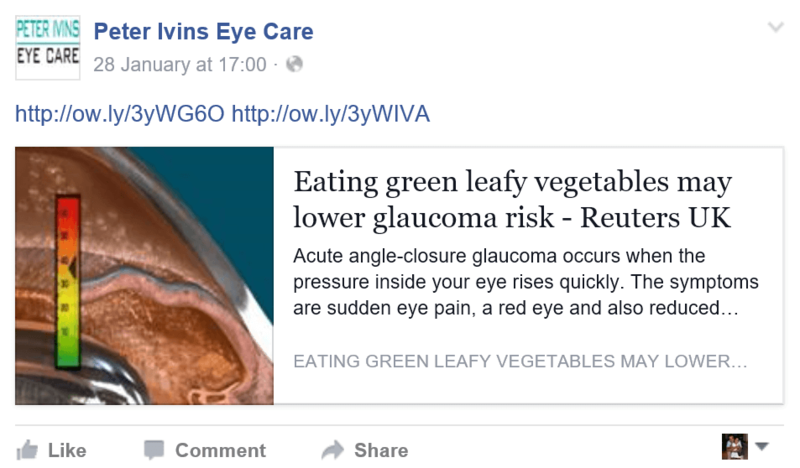 The updates should include images and videos to increase the likelihood of engagement with patients and links to either relevant pages on your website or other reliable information sources. Providing education in the waiting area has been linked to increased patient satisfaction (Oermann, 2003). More specifically, patients who watch an educational video in the Waiting Area are more satisfied with the education they receive than those who have routine care (Oermann et al., 2001). Turn your waiting area into an opportunity to educate patients before the consultation, by having a screen there playing relevant educational videos or slideshows of educational images. Whilst digital tools that educate patients before consultation are great time-savers, these cannot help you meet the requirements for obtaining informed consent. Use innovative technology during and after consultation to enhance patient understanding, improve recall of medical information and to have a record of the patients’ informed consent. Using innovative technology in your consulting room can help improve patient understanding and consequently, reduce the time needed for patient education (Reis & Wrestler, 1994, cited by Lewis, 1999). Such technology can range from videos and games to mobile apps. Use them to enhance your conversation with patients, to improve their understanding of diagnosis and treatment and to help ensure their satisfaction with the consultation. Try to avoid using videos filmed during surgical procedures as some patients may consider these to be too graphic. 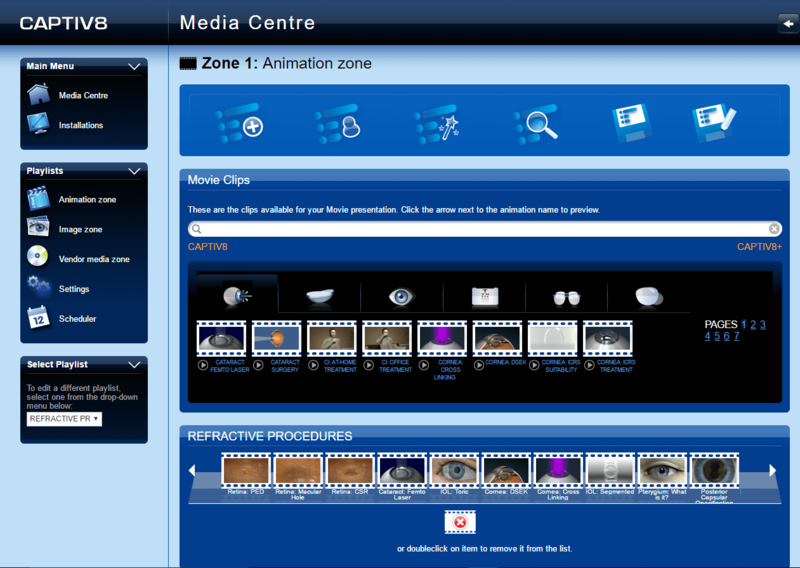 CAPTIV8+ uses a digital interactive eye model that you can use to explain conditions and procedures. You can rotate the eye model at any angle, zoom in without losing the high level of detail and draw over it. You can use the sub-models, such as the optic nerve, or the various actions available, e.g. 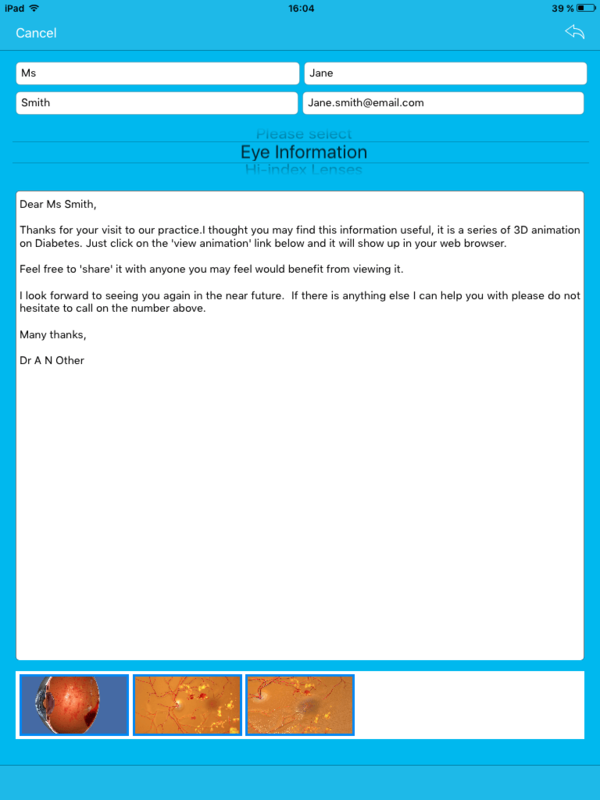 cataract surgery, or the vision simulator to illustrate the progression of condition or risks of a procedure. The platform can be installed on your PC or Mac and will soon be iPad compatible. >Being able to record your medical explanation is particularly valuable as it can show informed consent. As you can create a recording of the consultation, you can then email this to the patient to remind them of your recommendations and to further improve their understanding of diagnosis or proposed procedure. Being able to record your medical explanation and answers to the patient’s questions is particularly valuable as it can show that the patient has consented to the treatment only after you have fully informed them of potential risks. As research has shown that patients often disagree with physicians whether “diagnostic and prognostic information” has been provided (Jackson and Kroenke, 2001), it makes sense to send an email confirming the diagnosis and treatment recommendations that have been discussed during the consultation. Providing patients with a video recording of their consultation may help improve their recall of the consultation and make them feel more at ease with the diagnosis (Meeusen and Porter, 2015). Your staff can follow-up with patients by sending a generic document reiterating guidance or a video of the procedure you have suggested. They can include images and links to other medical resources. CAPTIV8+ includes the mobile app CAPTIV8 SHARE, which allows you to email patients with animations from your mobile phone or tablet in only a few taps. You can include a pre-written template to save you time in typing the message. You can include videos from your YouTube channel or attach documents. Install the app on as many devices as you wish, so that anyone in your team can send animations and further information to your patients. Your staff also have the ability to send email newsletters to prospective patients or to patients who are suitable for a recall. They can do so from the Management Area of the platform and can include any animation from the library, including the ones you create in CAPTIV8+.